Marvel's Avengers S.T.A.T.I.O.N. runs at ExCel Exhibition Centre in London from Thu 29 Nov 2018 – Sun 31 Mar 2019 and tickets for the expo are on sale now. S.T.A.T.I.O.N., standing for Science Training and Tactical Intelligence Operative Network, is an immersive experience in which fans are invited to step into Marvel Cinematic Universe storylines. The multi-room experience offers fans of all ages the opportunity to delve into the super-workings and backstory of each member of The Avengers as they train to become an agent of the S.T.A.T.I.O.N. This super-powered dose of science and technology has been created in partnership with NASA to bring an authentically interesting and educational experience for visitors. The world-class immersive experience has successfully toured the globe wowing Marvel fans in New York, Seoul, Paris, Singapore, Beijing Taipei and Las Vegas. The Thor Observatory – where attendees can attempt to lift Thor's hammer, view Thor's outfits and study the universe using NASA's EYE on the exoplanets program. Captain America's personnel file – which is waiting to be discovered as guests explore, in detail, the the cutting-edge science that made Steve Rogers into Captain America. 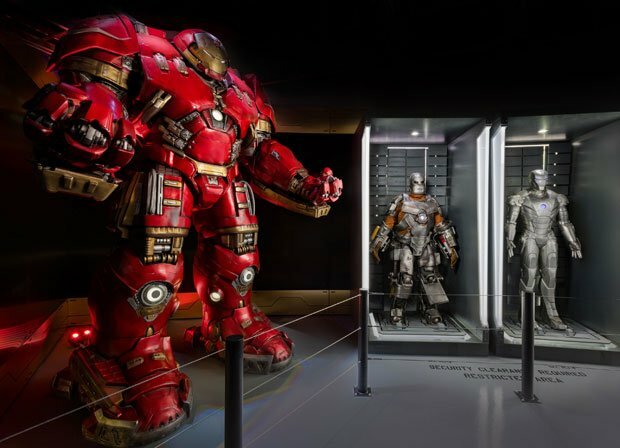 Iron Man's iconic suits of armour – guests have the chance to get up close and personal with the armour and experience a simulated flight inside the hero's suit. Bruce Banner's Lab – at S.T.A.T.I.O.N. the Bio Lab is waiting to be explored and guests can witness the transformation of Dr Banner's superior brain as he morphs into The Hulk. Alongside the immersive experience Marvel's Avengers S.T.A.T.I.O.N. debuts a huge collection of movie-based props. Exclusive to the London opening the expo includes never before seen character displays on Black Panther, The Wasp, and Thanos. Marvel's Avengers S.T.A.T.I.O.N. opens at ExCel London on Thu 29 Nov and tickets are on sale now. 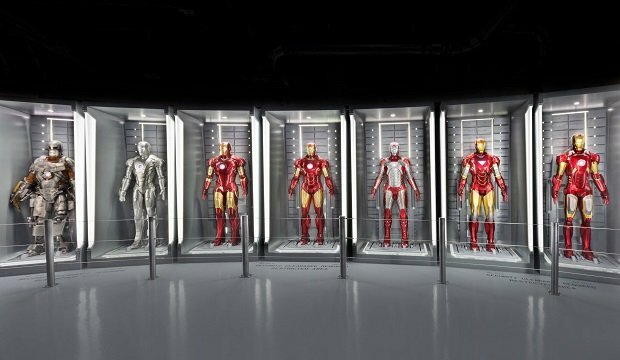 See an extensive collection of the props used in the Avengers films, and take part in immersive experiences such as the Thor Observatory and Bruce Banner's Lab. This merging of science and technology has toured the world, amazing Marvel fans from New York, Seoul, Paris, Singapore, Beijing Taipei and Las Vegas.